“We’ve been reading stories about an LC F supposedly debuting in Tokyo as well, and I can tell you that it is not true,” the Lexus spokesperson said over email. 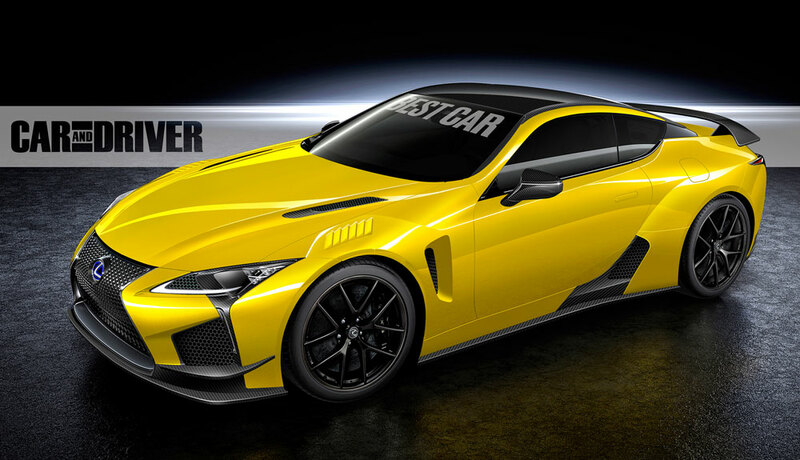 So unless this reported LC F is coming to another auto show, it appears that a proper F-model LC coupe is not on the way—at least if Lexus is to be believed. While a direct denial straight from Lexus shuts this Tokyo rumor down hard, I have to think this is more about timing than an outright dismissal of the LC F. Lexus will release a high-performance version of the Lexus flagship coupe eventually — it’s an absolute necessity for the F brand. Besides, the name’s already been trademarked .